"Many of you have heard of Drs. Michael and Anita Dohn. They are medical missionaries who live in the Dominican Republic and are partially supported by St. John’s. The Dohns had a life like so many other Americans. They were well-educated, they lived in a nice suburb of Cincinnati (not too different from Plymouth, Northville, or Canton), they had successful careers as medical doctors, they were members of the Episcopal Church, and God called them to serve God with all that they had—to be stewards of their gifts. "The Dohns now live in a neighborhood where electricity is sporadic at best. Instead of a high salary and a good retirement, they now live off the donations of people like you and me. Instead of a climate controlled home, they now live in a house where the temperature rarely drops below 78 and is often in the 90’s. 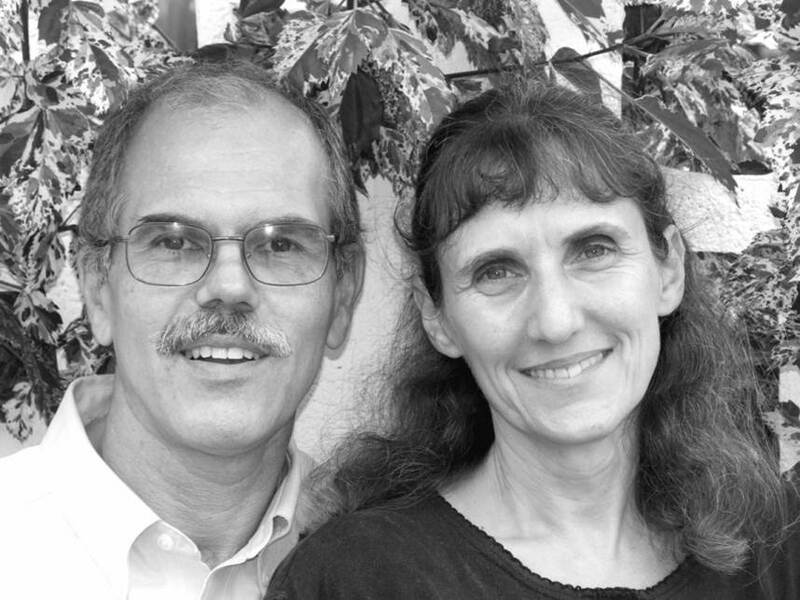 The Dohns’ life looks nothing like it used to, and that is because they were called by God to be missionaries overseas. "They, along with you and me, are called to be good stewards. For the Dohns this calling has been manifested through long-term mission work. Their stewardship has transformed their lives and the lives of the people they serve just as the call to stewardship must transform our lives and those whom we are called to serve." Downloadable version of the full sermon.